WE SHIP NATIONWIDE! 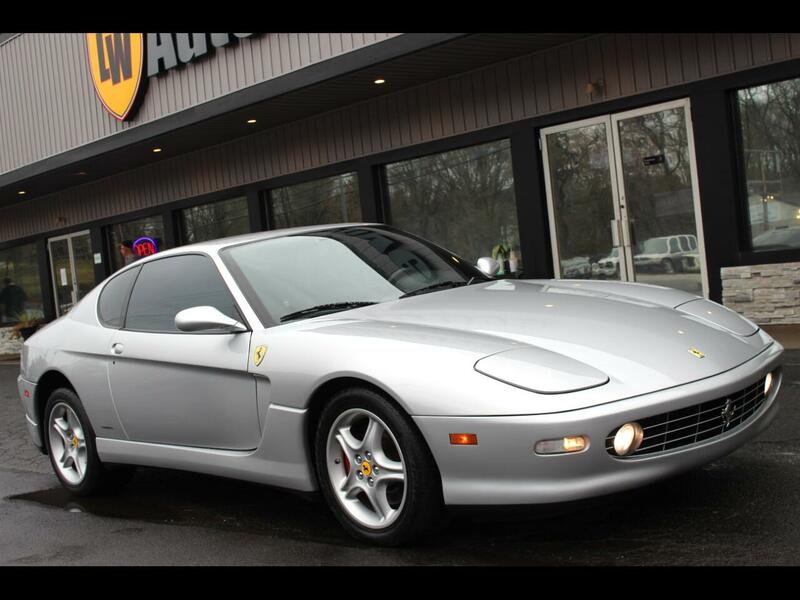 2001 FERRARI 456 M FOR SALE. ONLY 19,152 MILES! VERY CLEAN CAR INSIDE AND OUT! CLEAN CARFAX! LOCATED AT 9234 PERRY HWY PITTSBURGH PA 15237. PLEASE CALL 412-366-7400 FOR MORE INFO. Message: Thought you might be interested in this 2001 Ferrari 456M.